Among over 100 applications which were received in the past two months for grant or renewal of license, 25 of them have been rejected. 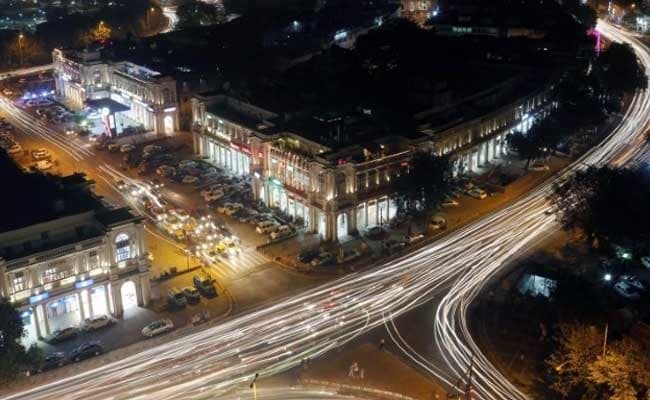 NDMC has sealed 21 rooftop restaurants and bars for flouting norms in Connaught Place. New Delhi: Treading the cautious path after two incidents of roof collapse in Connaught Place, the New Delhi Municipal Council (NDMC) has rejected 25 applications for running restaurants, cafes and other eateries in the area. According to a senior NDMC official, among over 100 applications which were received in the past two months for grant or renewal of license, 25 of them have been rejected. "Earlier buildings which did not have fire or structural stability certificates, were served notices and several reminders were sent to complete the required documentation while they continued to operate. "But now it has been decided that no provisional licenses will be issued and if no certificates are submitted, the license will not be granted or renewed," an official told news agency PTI. The roof of a building in C-block, above Jain Book Store, collapsed on February 2, while another roof of a one-storey building housing a popular restrobar, The Unplugged Courtyard (UC) in L-block, collapsed on February 11, triggering concerns about structural stability of the buildings in the commercial centre of the national capital. NDMC had formed a six-member panel, comprising structural safety experts from IIT Delhi, Central Public Works Department (CPWD), NDMC and the Sub Divisional Magistrate of the area to inspect the collapse sites and ascertain the reason behind the tragedy and conduct a safety audit of the buildings in the area. While the NDMC has sealed 21 rooftop restaurants and bars for flouting norms, the iconic Regal cinema had to close down as it could not procure a structural stability certificate.